Receiving a note on high quality, beautifully designed stationery will never go out of style. No Snapchat filter or email template can ever replace the connection that a tangible handwritten note creates between its sender and receiver. You can find great stationery in stores, but you can push that connection further by working with a freelance stationery designer to create unique stationery customized for you. 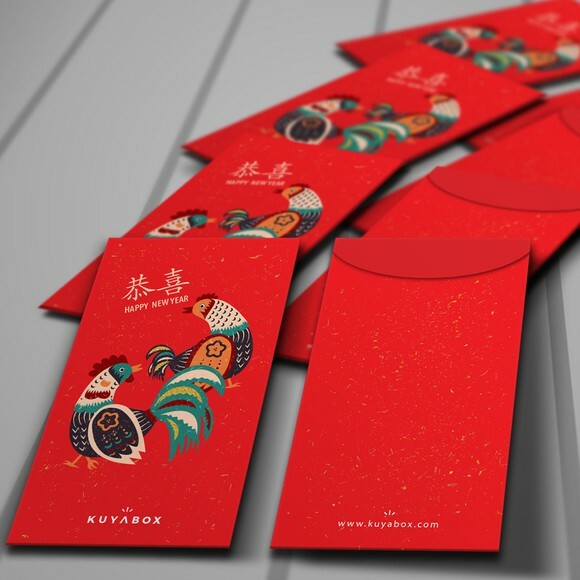 Take a look at our top freelance stationery designers that you can hire right now. We chose the best designers out of the many available to hire on our platform to curate this for you and anybody else looking to personalize their communication with custom stationery. How did we choose these as the top stationery designers? Every designer’s level is displayed on their portfolio, so you can easily see if you’re working with someone who’s at the top of their game or someone up-and-coming. 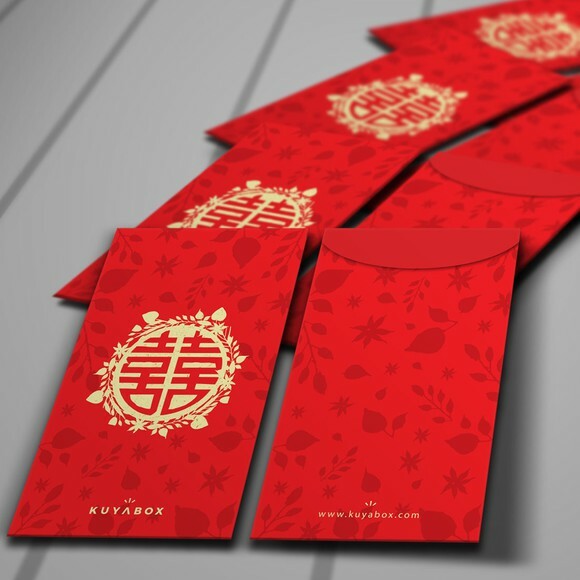 Stationery design requires knowledge of illustration and graphic design principles, but it requires more specialized knowledge that makes it possible to translate designs to custom pieces of stationery. When we looked at stationery designers to compile this list, we looked specifically at each designer’s experience creating custom stationery designs. When you hire a freelance stationery designer, you want to work with somebody who communicates well and delivers on time. So we considered past customer experiences with each designer to make sure all of our recommended stationery designers are professionals in service as well as design. Are you ready to hire a stunning freelance stationery designer? Send smiles by sending messages on beautiful custom stationery. We’ve got a bunch of great stationery designers to choose from, so if you don’t think any of our top picks are the right choice for your project, scroll through our platform to find a designer who is. Want to be matched to the perfect stationery designer?